The Point Cook Air Pageant is a biennial airshow held at RAAF Point Cook in Victoria, Australia. 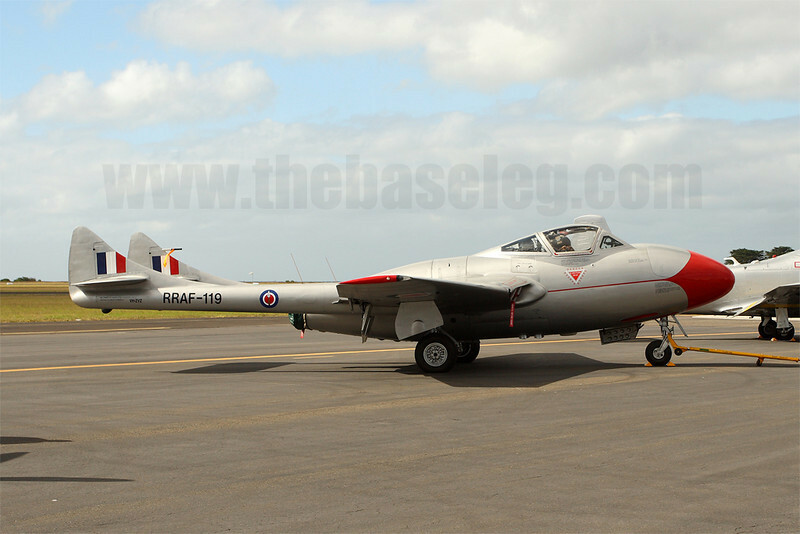 It is organised by the RAAF Museum which is located at the same airfield and brings together Australia’s warbirds for a day of exciting static and flying displays. The 2010 Air Pageant was held on Sunday the 28th of February and as usual, was a well-attended, well conducted event. The highlight of this years show was undoubtedly Temora Aviation Museum’s recently restored CAC Mk.31 Sabre, which had only started flying in 2009.